CLOSEOUTS. 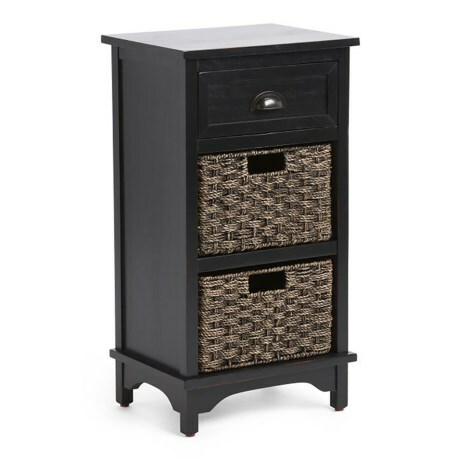 This J Hunt acacia wood storage side table adds a modern look and functional storage space to your home decor. Available Colors: BROWN.